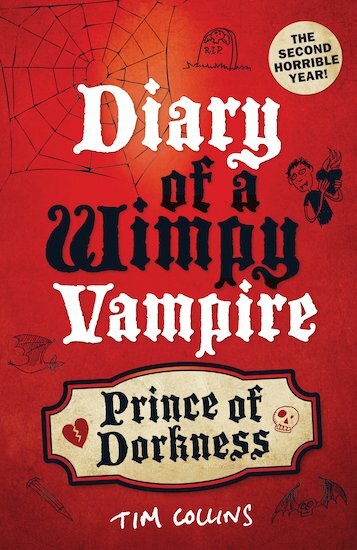 its a cross with vampire diaries and diary of a wimpy kid. Nigel is part wimp and a vampire. Its very descriptive when it comes to the finally cross race with Nigel and Jason . This book is hilarious, and is especially written for older readers. I love it. Please read and well, you’ll find out what I mean!! Not read this yet, but the title sounds like Diary Of A Wimpy Kid.. any relations?